This flowy chiffon dress has a unique web design at the neckline we adore. The Charlotte's Web Chiffon Dress is fully lined, except at the neckline which is sheer. 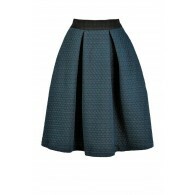 It is made of a silky fabric that will float and flutter. 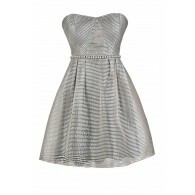 The best part of this dress has to be the intricate fabric web design at the neckline. A hidden back zipper completes this dress. The Charlotte's Web Chiffon Dress would look nice paired with pumps or strappy heels and a clutch. This is an adorable little black dress that will stand out in the crowd. Details: Fully lined except at neckline. Hidden back zipper. 100% chiffon. Hand wash cold or dry clean. Do not bleach. Lay flat to dry. Small measurements: Length from top of shoulder to hemline: 34". Bust: 32". 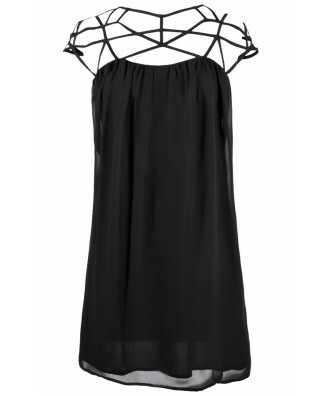 You have added Charlotte's Web Chiffon Dress in Black into Wishlist. 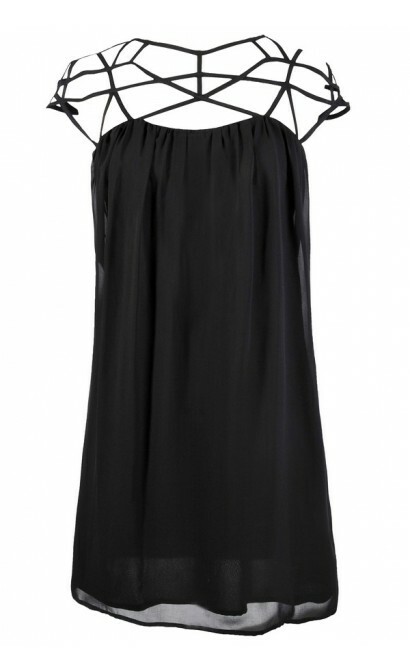 You have added Charlotte's Web Chiffon Dress in Black for Stock Notification. 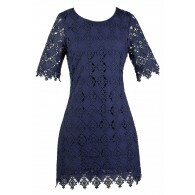 You have set Charlotte's Web Chiffon Dress in Black as a loved product. You have removed Charlotte's Web Chiffon Dress in Black as a loved product.